Join us for one of our favorite outings of the year featuring a night of games, movies, pizza and fun, fun, fun. 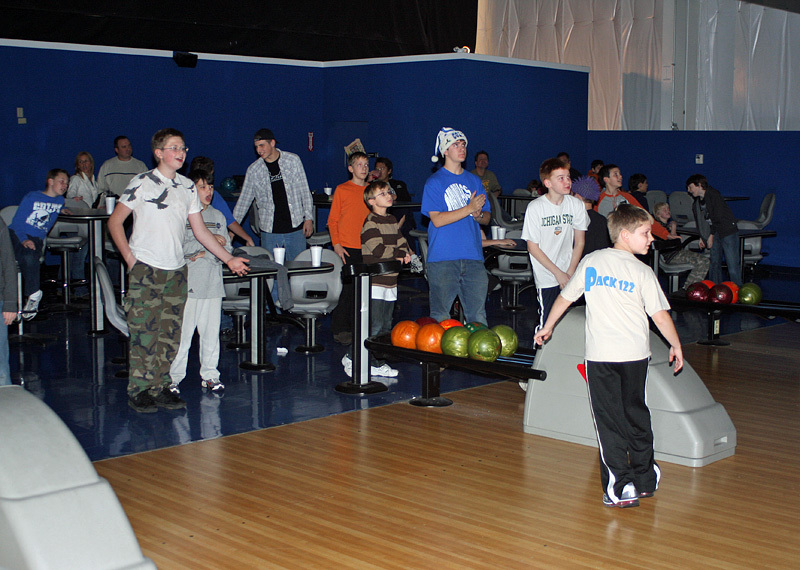 We will begin the night at the Incrediplex in Lawrence where we will bowl, play dodge ball and play video games. From there we will proceed to Fishers United Methodist Church for an overnight lock-in featuring more video games, pizza and movies. 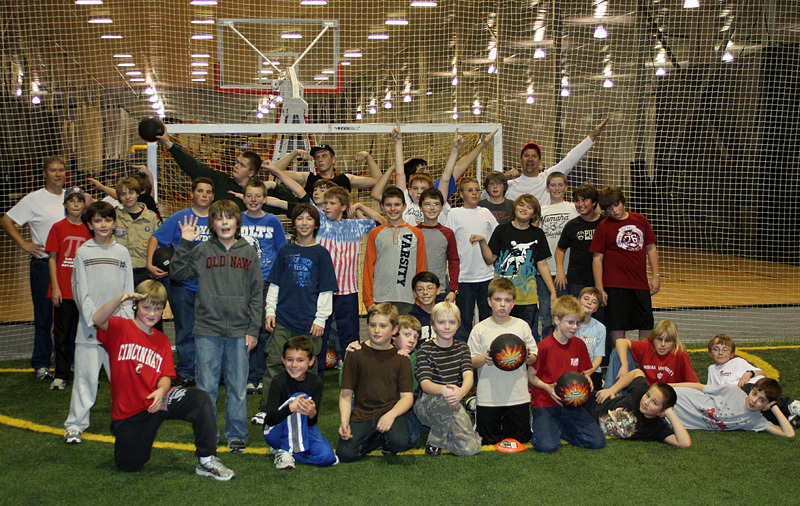 Plus we will have a gym available for more dodge ball, frisbee and whatever else we feel like playing. Webelos, you're invited to join us. Download a flyer here. Everyone attending needs to bring a signed permission slip. You can download one here. Webelos - Sign up here. Troop 109 scouts and adults - Sign up here. Cost: $10.00. Plus Incrediplex fees if you choose to play video games. Pick up your scout: By 9:00 am, Saturday morning, December 9th at Fishers United Methodist Church on the south side of 116th Street, just east of interstate 69 (see the home page for a location map). Directions to the Incrediplex can be found here. Don't be confused by the web page. The Incrediplex used to be called Sports of All Sorts. They have not updated their map web page with the new name.